VERRULIA is a homeopathic medicine traditionally used in the treatment of warts. Drug for use in adults and children over 6 years. 1 lozenge every morning and evening for 1 month. If symptoms persist after one month of treatment, medical advice is needed. In case of aggravation, consult your doctor. Other substances: sucrose, lactose, magnesium stearate. In children less than 6 years due to risk of aspiration related to the dosage form. This medication should be taken without food. 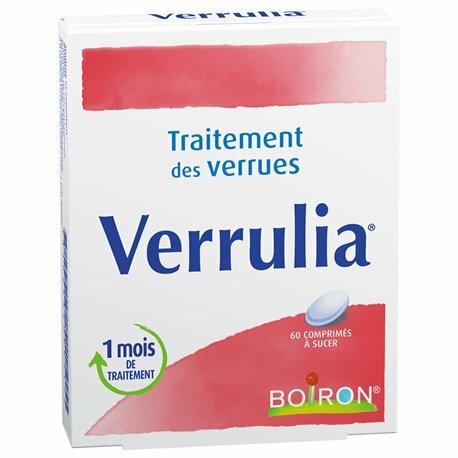 Like all medicines, VERRULIA orodispersible tablets may cause side effects, although not everybody will not matter. 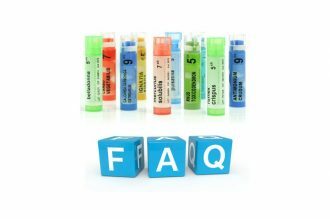 · Due to the presence of lactose, this drug should not be used in patients with congenital galactosemia, malabsorption of glucose and galactose or lactase deficiency. 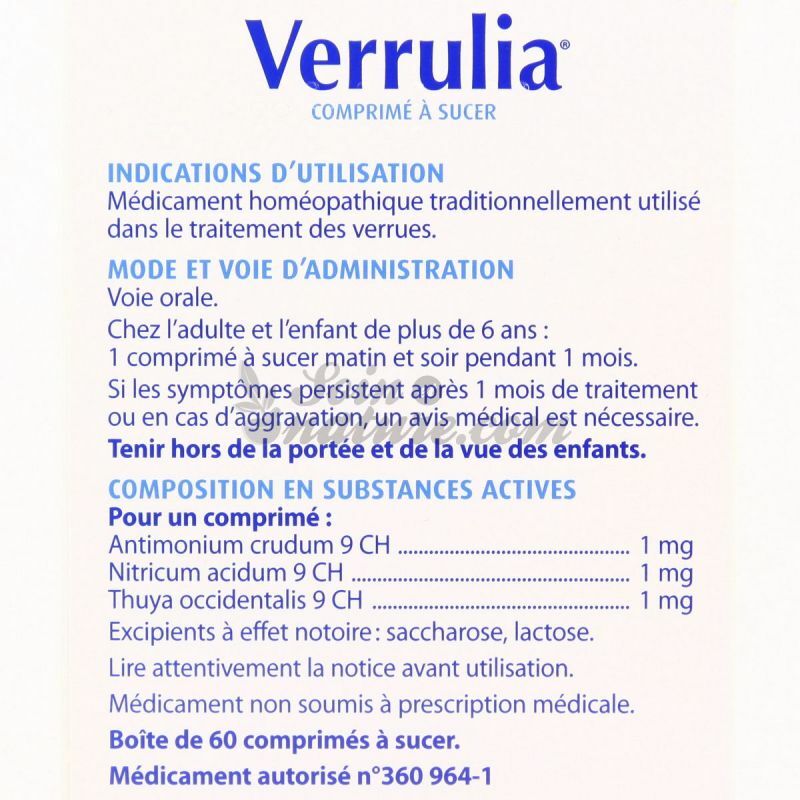 · Due to the presence of sucrose, this drug should not be used in case of fructose intolerance, malabsorption of glucose and galactose or sucrase-isomaltase (rare metabolic diseases).